With housing prices soaring and a growing awareness that we can't keep up the level of consumerism in our everyday lives, efficient and sustainable living is becoming more and more important. We devote so much space in our homes to storage, so this needs to be a key consideration when designing spaces to live in. The goal is making the house perform to delightfully support your living, so how can we best do this? When considering creating a new home or changing an existing building, your knowledge of what works and what doesn't work is a great starting point. Efficiency here is key, for example keeping in mind how storage systems will facilitate or inconvenience how your time is spent. 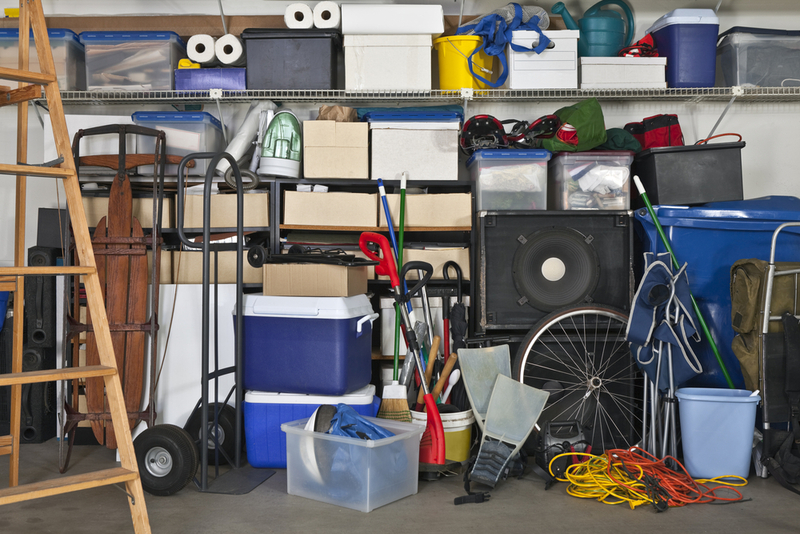 We all have many things and the storage you have may never feel like enough. How much you really need to store, and what do you really need to have accessible, impacts on the size of what you need to build or rework. You can also consider keeping only what is joyful in your life, a Japanese technique called Kon-mari . This is a more mindful approach to sorting out the clutter, as it forces us to ask ourselves, what sparks joy (tokimeku) for us? Is it the things that you are filling your life with? Avoiding overconsumption will also help to reduce your carbon footprint, and prevent resources from being used up on stuff that you've just going to shove into storage once you're bored with it. Choose wisely, make it last! Top tip: Instead of buying new every time, consider how you can do without, upcycle, buy second hand, or borrow/rent an item instead. An inventory of what you have – with dimensions – is important, to identify existing building objects, items and furniture that you may have collected and that want to use in your house. It is also useful to collect images or identify spaces that have qualities that resonate with you. Top tip: When making a list of what you already have, try to see whether there's stuff that you can donate to charity, or turn into something new and useful. For example, if you have a giant dining table, it's worthwhile knowing exactly HOW big it is so that you can look at how you could better place it in your home. What do you need to store outside of your house. What opportunities does the site where your home is offer. How can inside and outside work together to sustain your life? What type of rooms or spaces do you have (or want)? How much of your living do you want to be able to be outside? 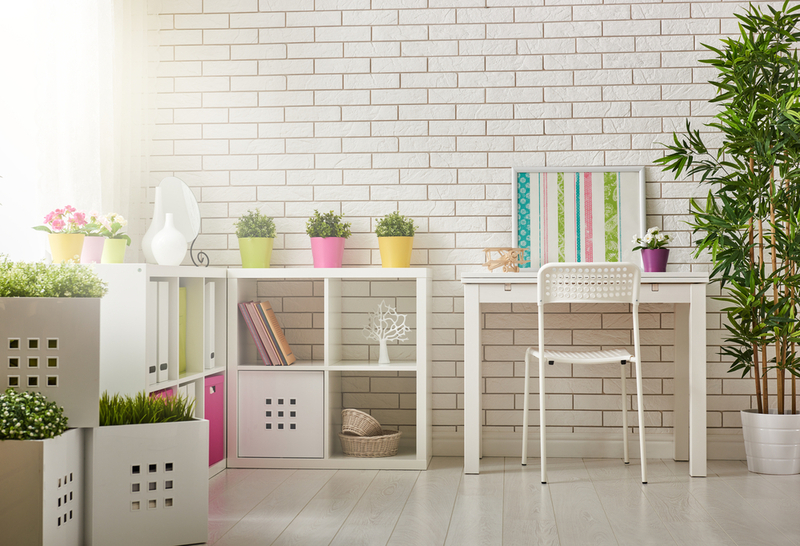 Issues like views to particular parts of your surrounds, and getting northern sun into your living places in winter are qualities you need to think about. Well organised storage can be compact and accessible, it all depends on how you set up your systems, whether it be the ease of making a great cup of tea, or the ease of washing and drying clothes for a large household. Tailoring your design to work for how you want to do things is about chasing your dream, storage is an enabler. How do you manage storage in your home? Let us know in the comments below!